The good news is that foggy thinking and poor memory don’t have to be a normal part of aging. Cognitive decline is not inevitable. And the steps to protecting our brain health can also help the rest of our bodies – further evidence that everything is connected when it comes to our optimum health! Get enough sleep. A great deal of research supports a link between brain health and adequate sleep. Scientists think the relationship may work both ways: not getting enough sleep can lead to cognitive decline, but cognitive decline can also cause sleep problems. Either way, the best approach is to be proactive. For example, avoid substances like caffeine or alcohol before bed. Practice good sleep hygiene by sleeping in a cool, quiet room and pay attention to when the body wants to sleep. Your circadian rhythm is your natural sleep cycle, which is ideally around 10-10:30 pm. Fighting it and staying up later sends an adrenaline rush to your body to keep it awake. Talk to a healthcare provider if sleep issues interfere with daily living. You may also find that following the other tips on this list help with sleep – did I mention that it’s all connected? Combining cognitive stimulation with social interaction is particularly beneficial. Fit Minds® is a fun, customizable program that engages different areas of the brain and can be tailored based on interests and cognitive ability. 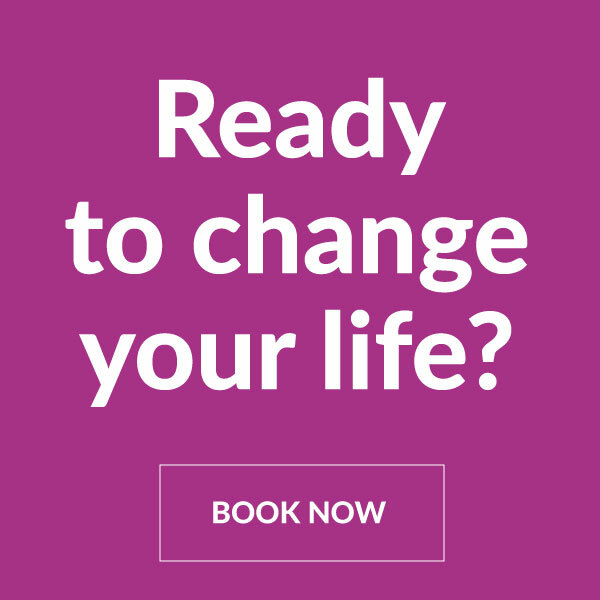 It is led by a certified coach and available one-to-one or in a group setting. Please call the office to book an appointment with Joanne Spiller, our Gerontology Recreational Professional and Certified Fit Minds® Coach at (905)-825-9996 or book online if you have questions about your brain health! 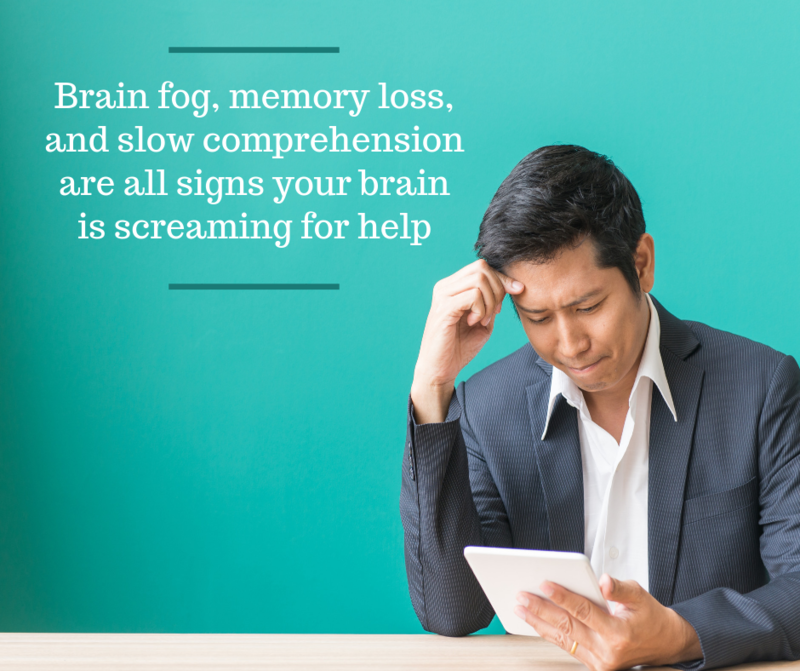 And if you’ve noticed any symptoms that worry you, it’s important to check them out right away. 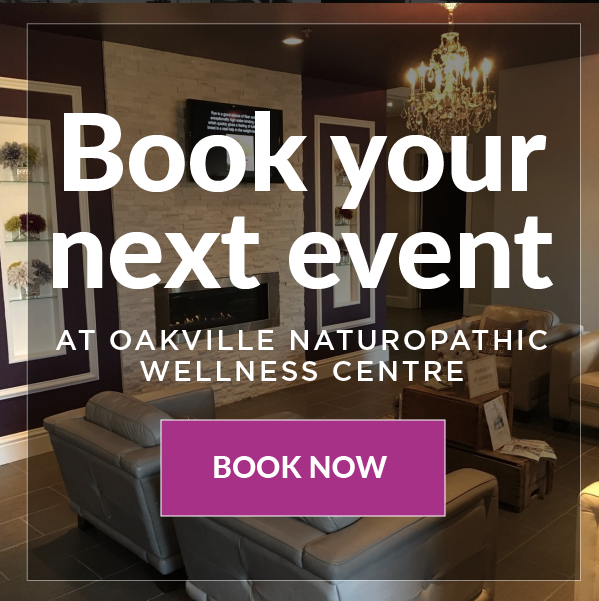 Remember, as your Halton/Oakville Naturopathic Doctor I am here to help in so many ways…my team is here for you always.